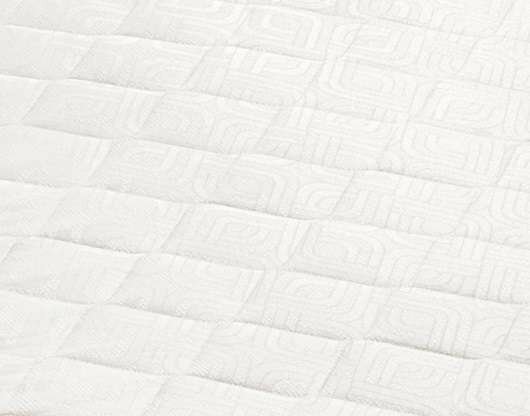 Tight Top mattress by Sealy Golden Elegance features a foam panel fabric and the Sealy comfort foam. Its 7.5 inches tall. This is a firmer feel mattress. Very supportive. You can order mattress only or add a regular 9 inch Box, a low profile 5 inch box or a 2 inch bunkie board. Great for guest rooms and kids. After you check out we will call you to schedule a delivery time window for your new mattress. Orders place before 12:00 p.m. are available for same day delivery all others will be schedule for the following day or whenever is more convenient for you. Our delivery team will bring the mattress in and set it up. If you have any questions about this product please give us a call at 281-752-4244. Comes with 1 complete year warranty by Sealy. Queen size measures 60" X 80"